Football season is here! 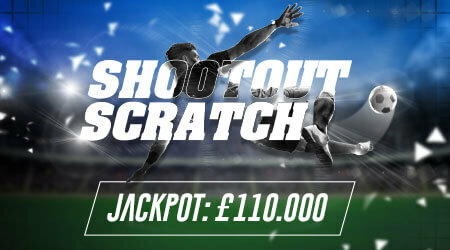 Take a shot on our Shootout Scratch and you could score up to £110,000! 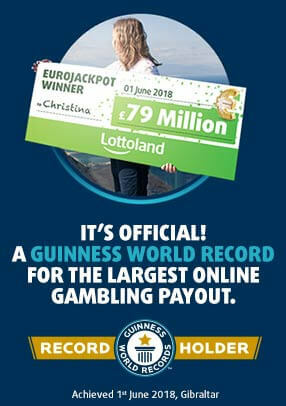 Match your numbers with the winning numbers to win the prize value beneath. Play now for just £1. Return to player rated at 60%.